Join us Saturday, May 11, 9:30am, to celebrate Mother's with a special Pure Barre Empower Pop Up class to benefit a very special mother-daughter duo. Our dear friend Molli Beeson and her daughter Wallace who has a rare debilitating gastrointestinal disease. $20 donation gets you a fun challenging workout on the green at Pinehurst Brewery. "Motherhood is the greatest thing and the hardest thing." 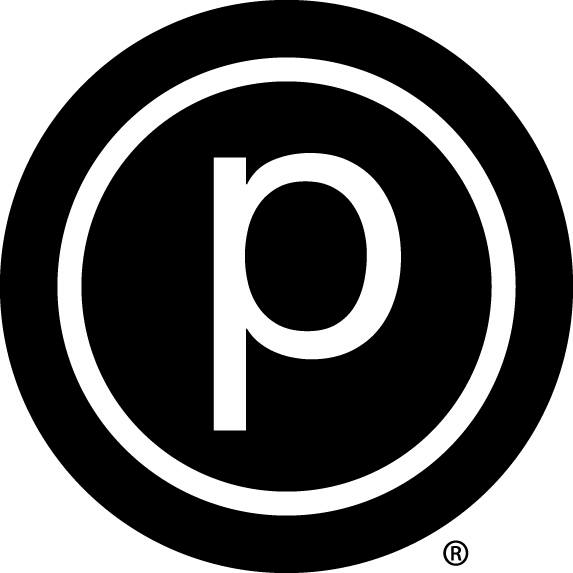 Saturday, May 11, 9:30am, at Pinehurst Brewery we are celebrating Mom's with a special 45 minute Empower Pure Barre Pop Up class to benefit a very special mother-daughter duo. Our dear friend Molli Beeson and her 22 year old daughter Wallace. As some of you may know Molli has been MIA from the studio the past 6 months to take care of her daughter Wallace, however this journey with Wallace's debilitating gastrointestinal disease started more than 7+ years ago. 30+ surgeries, 17 minute seizures, too many doctors and tests to count, late night and early morning ER visits, tubes going in and coming out, sleepless night and fears that almost appear real, yet a mother's love and steadfast to Joshua 1:7 keep this family pressing on. All donations benefits the Wallace Beeson Foundation. Suggested class donation of $20.- T-shirts available for $25 and $5 Raffle available day of with donations going to Wallace Beeson foundation. Let's come together to bring awareness to rare gastrointestinal diseases, show our support to this beautiful family, lift them up in prayer and rally with them because No One Fights Alone! Bring Your Own Mat (or borrow from a friend!) Water and towel. Weather permitting class will be outside on the green or inside by the brewery. Please sign up in advance, class size is limited and our events sell out quickly. CASH for raffle and or t-shirt, grab a friend or two and let's celebrate motherhood and support the Beeson family. Questions e-mail us at [email protected] Arrive at least 10 minutes prior to class to set up your spot. Class starts promptly at 9:30AM. This class is for all. Newcomers, current members and those on the sidelines wondering what we are. You can expect to challenge yourself with our unique series of intentionally designed moves proven to strengthen, raise your heart rate and tone your muscles.